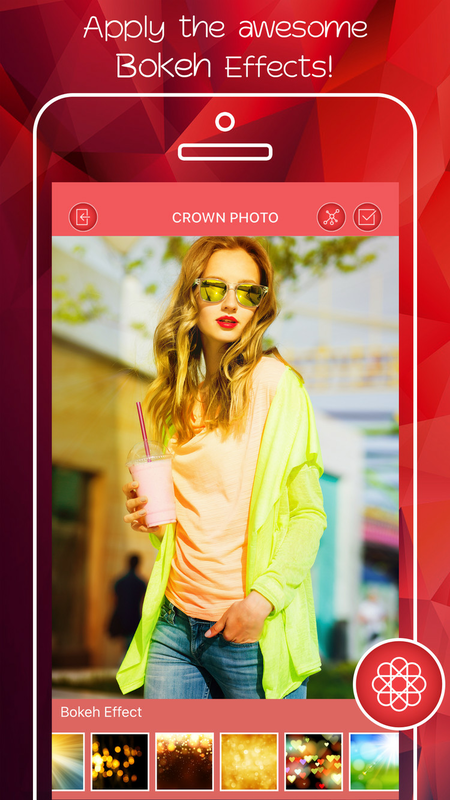 These days "Flower Crown Image Editor | iOS" is an useful app for girls and women who love modern hairstyles with crown flowers. Almost all are love flowers for picture decoration. 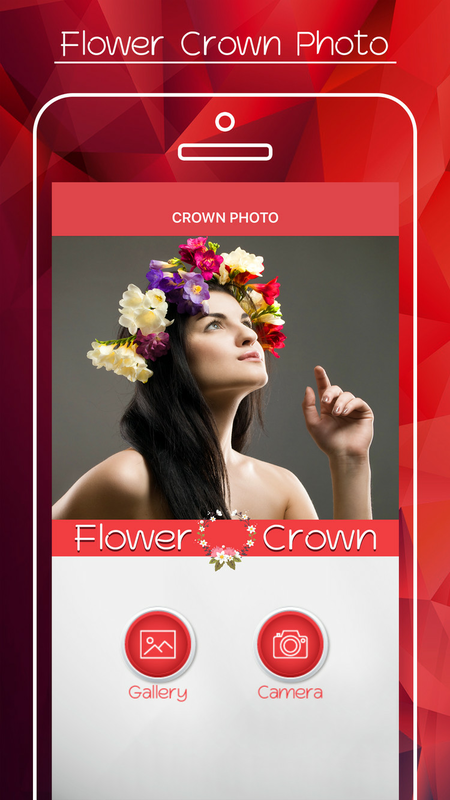 Here is an iOS app that that's help you to edit your photos with crown flower hairstyles. 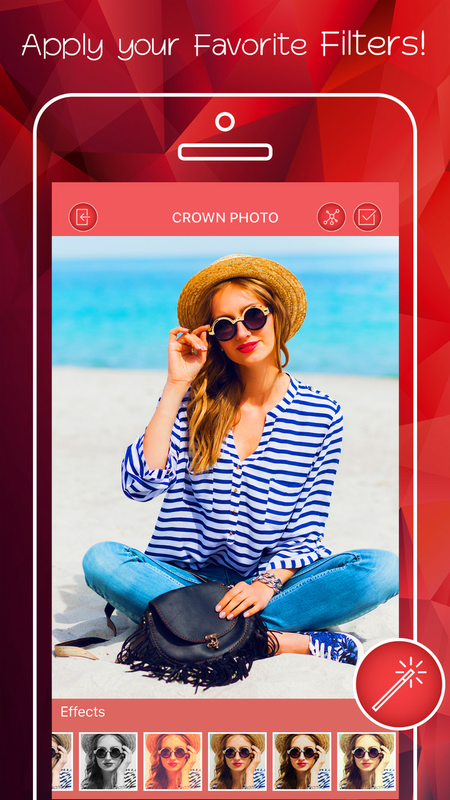 The app provides more beautiful flower crown hairstyles stickers, so you can also edit your photo with amazing hairstyles and share anywhere. 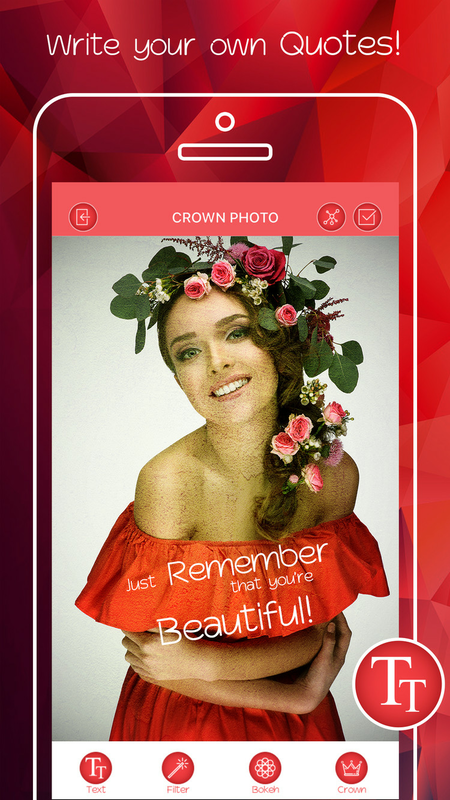 – Flower Crown Image Editor is all you need to give your cute pics an absolutely fresh and new look! 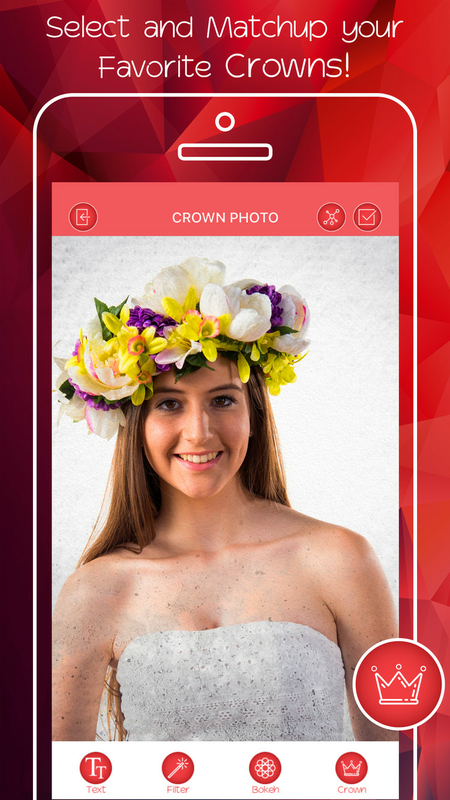 Flower Crown Image Editor is your new photographer Create your pretty new look with nice flowers and then send it on social network. - Complete your look with amazing flowers stickers. - Share with friends on social network.